Super Easy and Healthy Snack – Midnight Munchies & More! I hate buying snacks at the store. Even the ‘healthy’ ones are not healthy at all! This recipe is super easy, super delicious and super versatile! 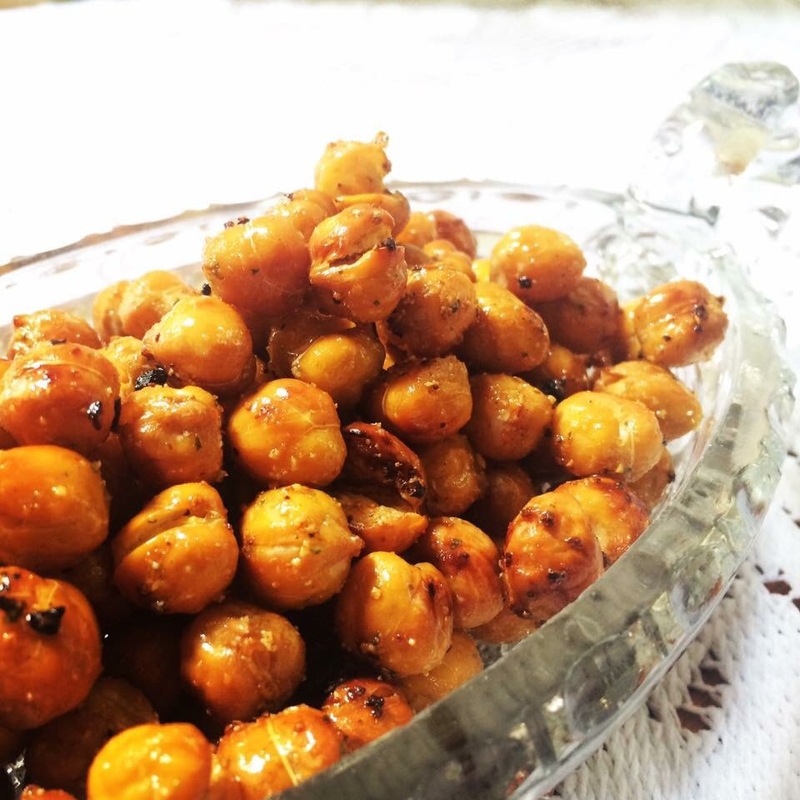 -Start with however many cans of chickpeas you want! -Once out of the oven, you can toss with olive oil (about 1 tbsp per can of chick peas) and any seasoning. I used Mrs dash here but you could do just salt and pepper, a Parmesan, maybe a honey cinnamon, pretty much whatever you have in your cabinet! Previous Post Snow Day Baking!